Summary: A story of a villain, Fang Yuan who was reborn 500 years into the past with the ChunQiu Cicada he painstakingly refined. With his profound wisdom, battle and life experiences, he seeks to overcome his foes with skill and wit! Ruthless and amoral, he has no need to hold back as he pursues his ultimate goals. 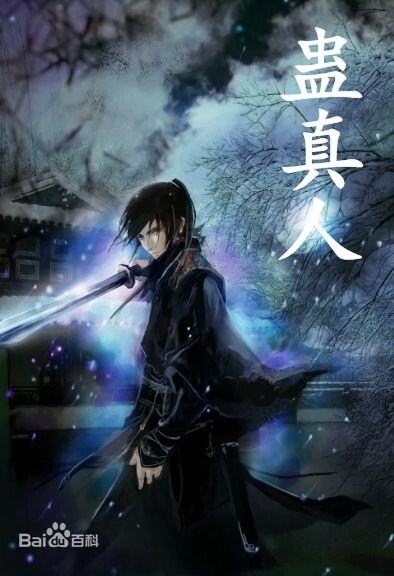 In a world of cruelty where one cultivates using Gu – magical creatures of the world – Fang Yuan must rise up above all with his own power.